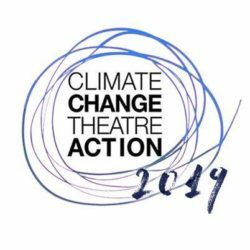 For her birthday, authoress and artiste Cecil Castellucci is hosting a Climate Change Theatre Action and you are all invited! It will be at the Lyric Hyperion Theatre on October 25th at 7 PM. There will be readings of some of the plays and then a party!